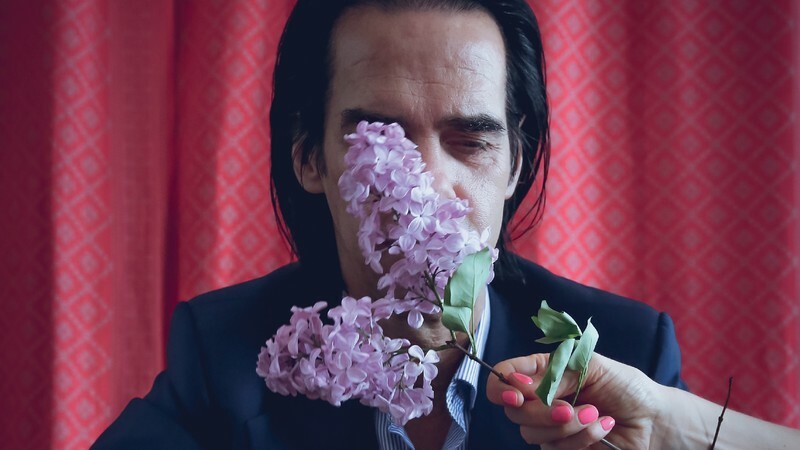 Nick Cave now brings his special speaking events combining music and open discussion with the audience to New Zealand. Nick will take questions from the audience on all manner of subjects and perform some of his most beloved songs on piano. An evening of music and unconventional, unfiltered, unscripted and unmoderated Q&A.